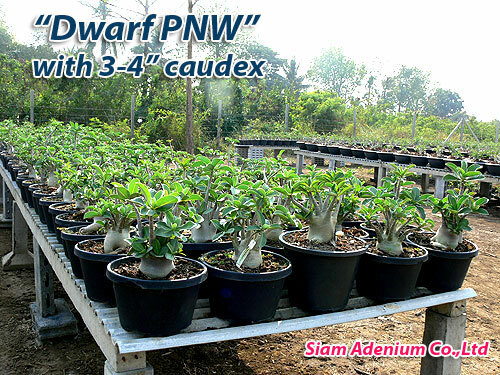 We select 3 Types of Arabicum Hybrids to make Dwarf Arabicums. 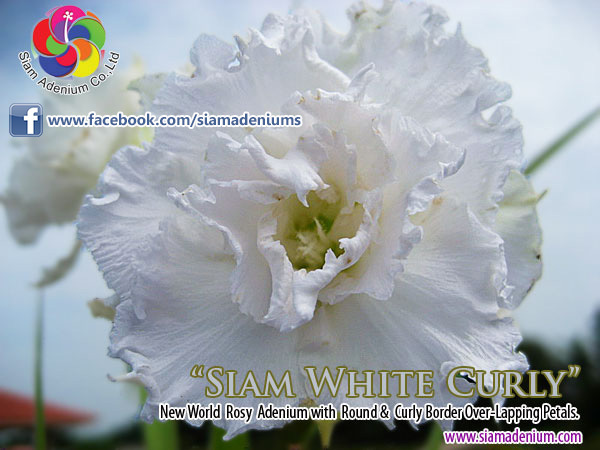 They are Thai Arabicum: Petch Na Wang, Lop Bu Ri, and Sing Bu Ri. 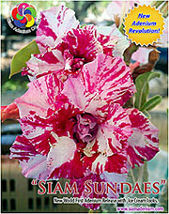 First step, we have to select only healthy and fresh seeds from 3 mentioned hybrids. 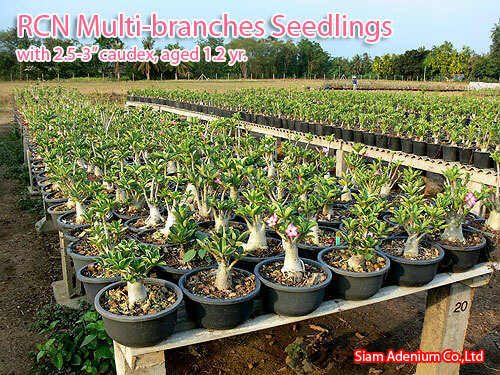 Second step, we must concentrate with seed sowing step. 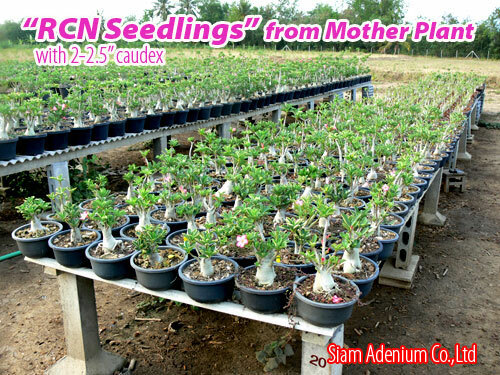 We use special media including watering control which can help activating their seed growth better and faster and become the best form. 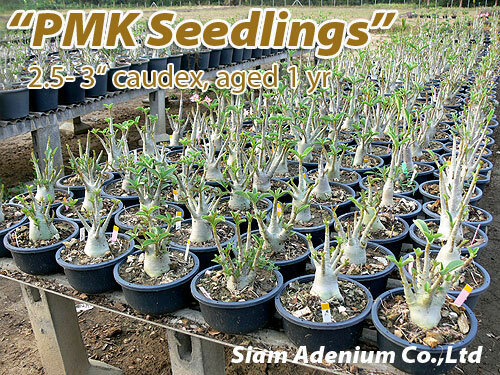 Third step, after seeds sprout from our specialmedia: 2-3 days, we look after these seedling very strictly by following our raising steps until their age meet 6 months . 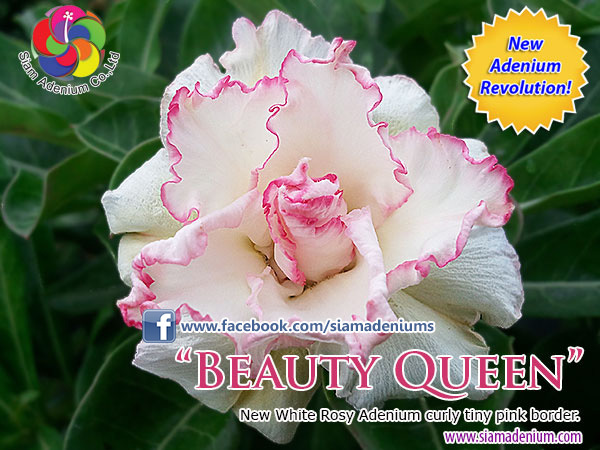 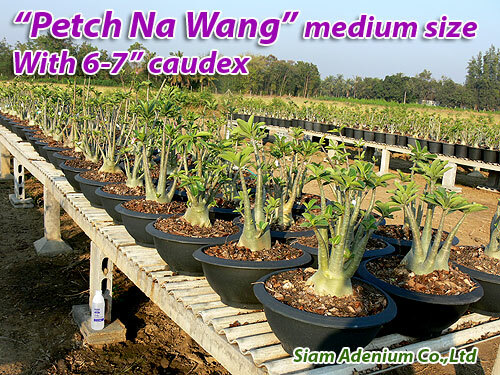 The best form will be like "Crown" with chubby caudex and make sure stem skin are green. 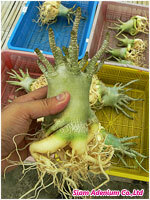 Green stem means seedlings can grow bigger and bigger. 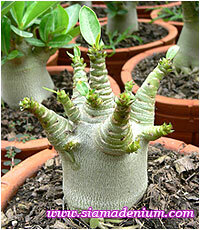 Some of them might get shocked on growth if we do not look after them well and closely which make their forms are lost. 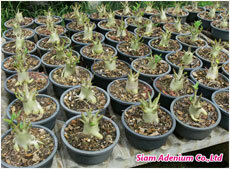 This is our new Arabicum Seedling Style aged over 6 months in Dwarf Style. 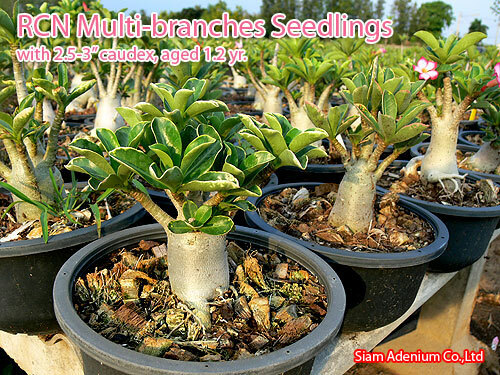 Normally most of Arabicum sowed from seeds will have lengthy branches or stems but we have found the new way to make them stop longer branches and make them to be like this. 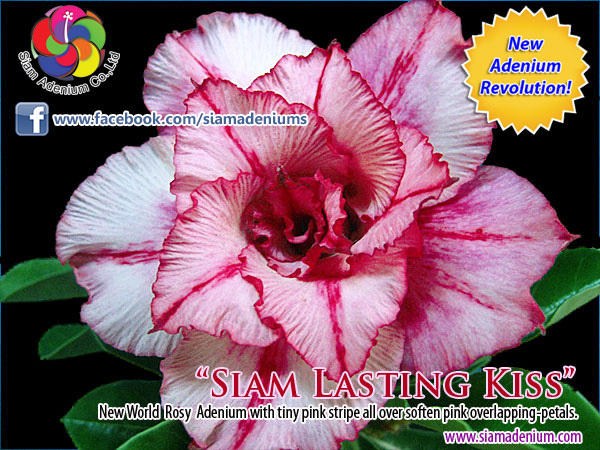 Stem skin is green which means it can grow bigger and bigger and will be the "Giant Size" with the contest form in the future. 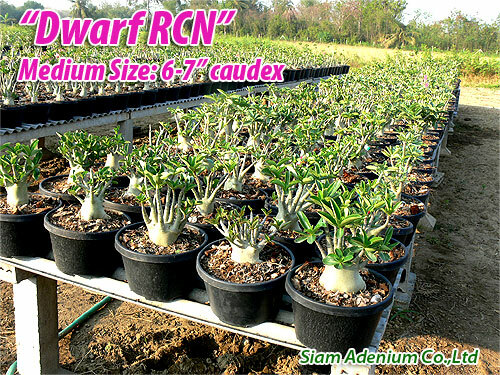 Thai Arabicum: Ra Chi Nee Pan Dok (RCN) or the best of Thai Arabicum is the most difficult hybrid to maintain as Dwarf Form. 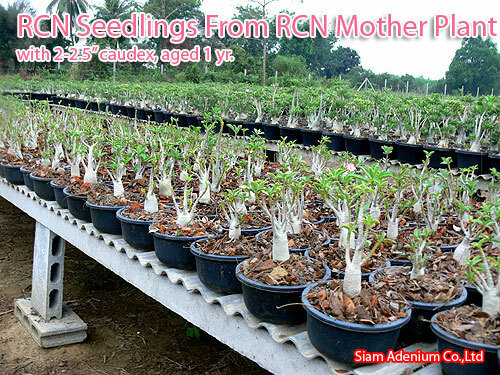 The reason is that RCN grows naturally as lengthy style and caudex does not grow chubby like others. 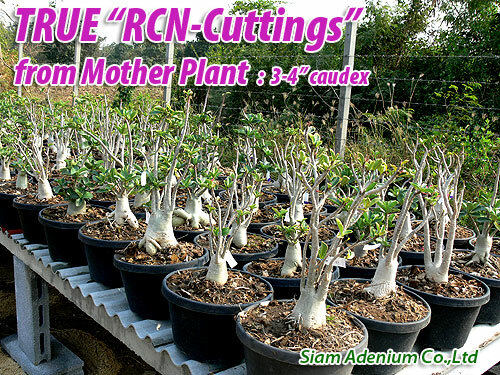 The most value of Thai Arabicum must be RCN. 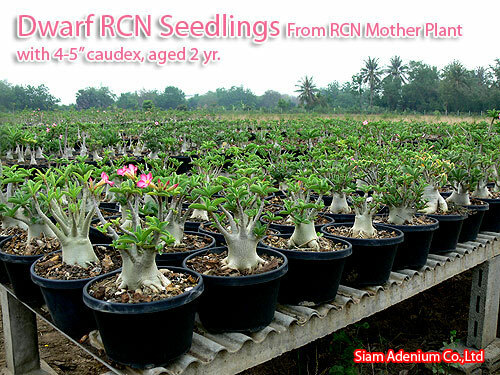 RCN knew well as the most productive flower of Arabicum. 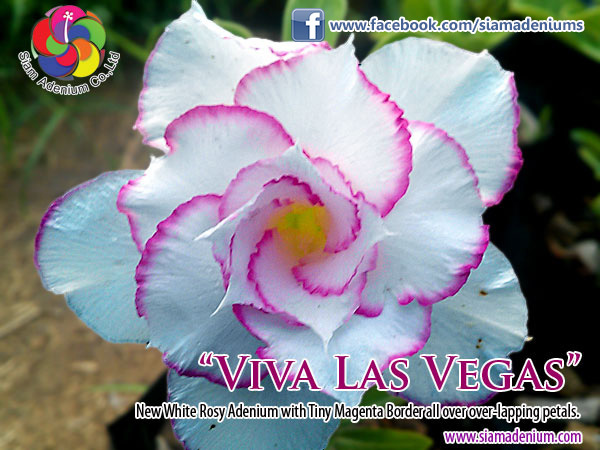 What a nice! 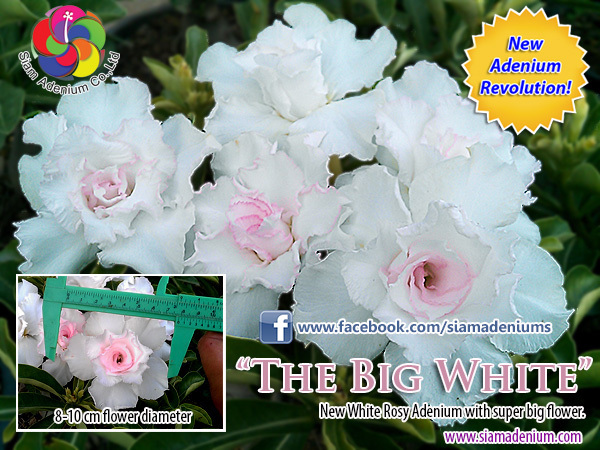 if you can see many flowers bloom all with this kind of Dwarf. 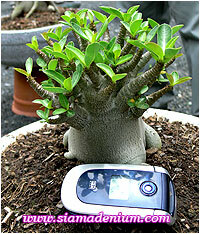 Here is another style of Dwarf Arabicum Seedling: Bonsai Form. 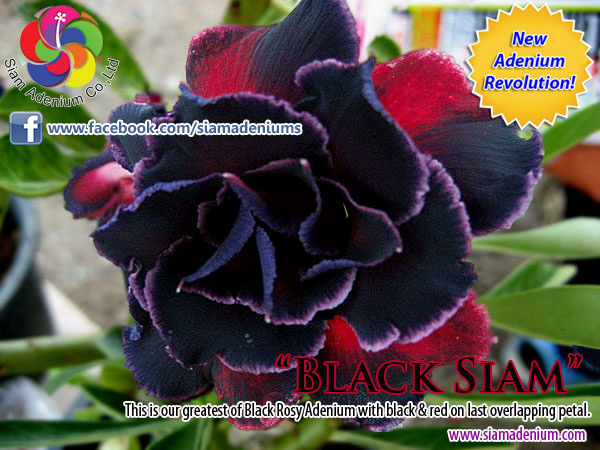 Please notice 2 things : First, Stem Skin looks very wrinkle, darker and many joints. 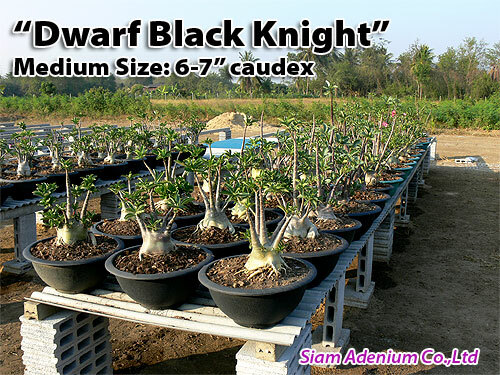 Dark skin with size like this means it will stop or slow growing but become more and more chubby. 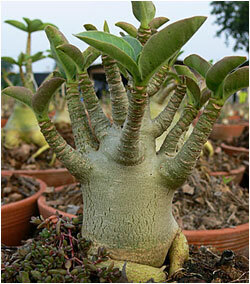 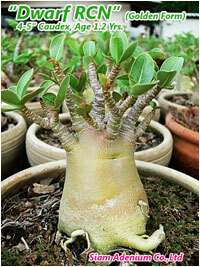 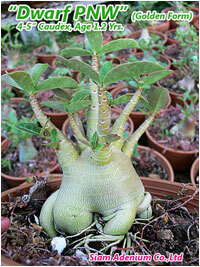 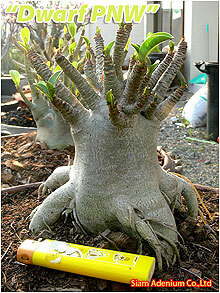 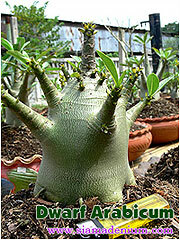 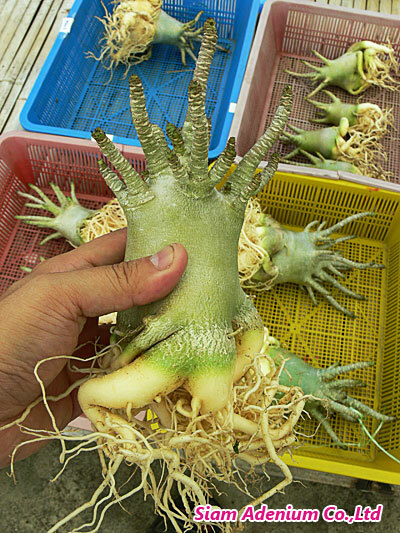 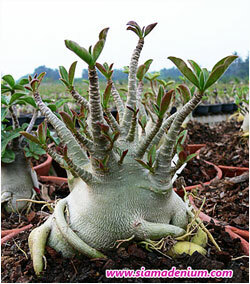 Second thing is that it consists of many shorty branches on the chubby caudex. 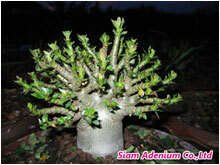 I also really love it because it looks very classical and antique. 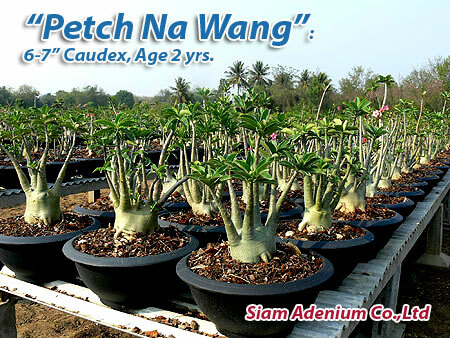 The Hybrid easiest to maintain to Dwarf Form is "Petch Na Wang". 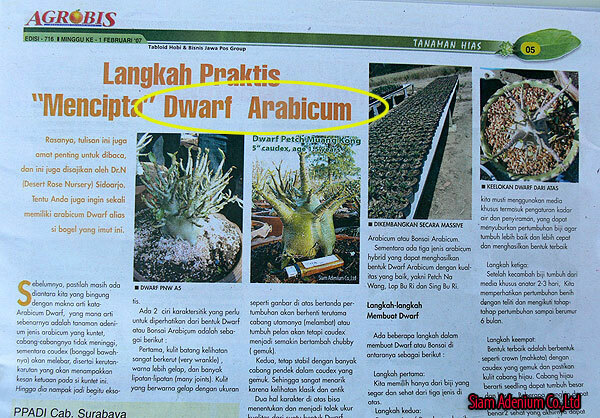 This hybrid should be good start for Dwarf Arabicum Lovers. 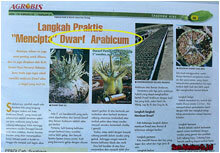 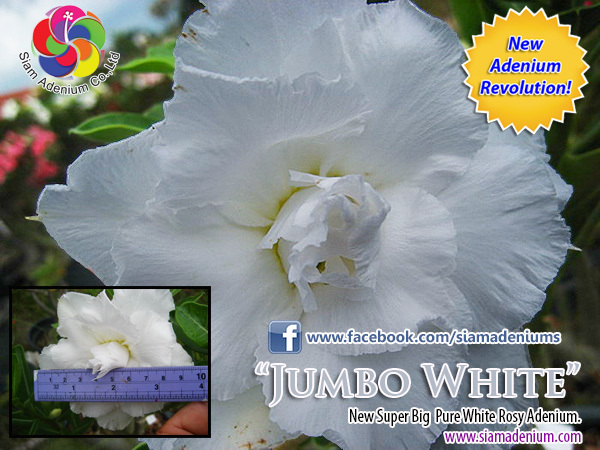 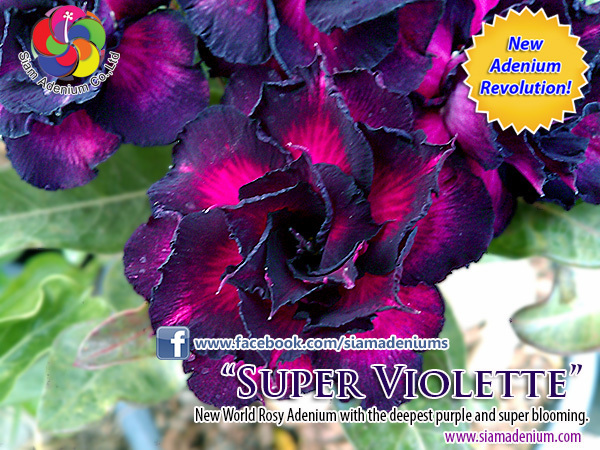 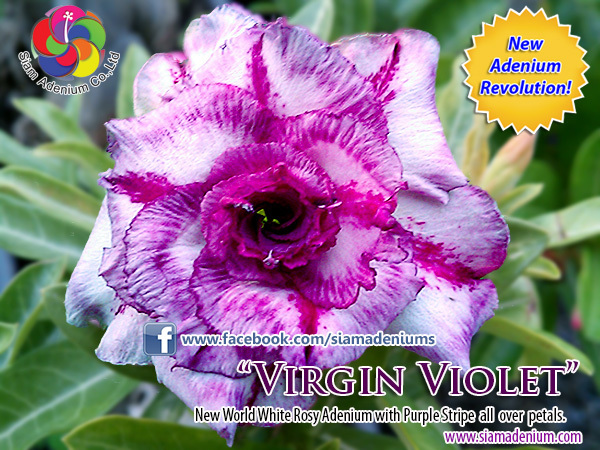 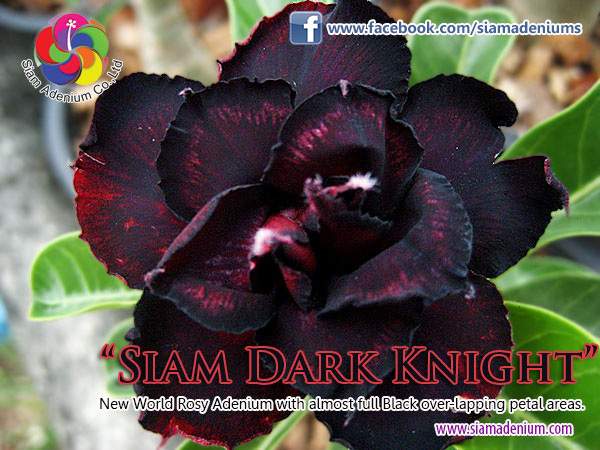 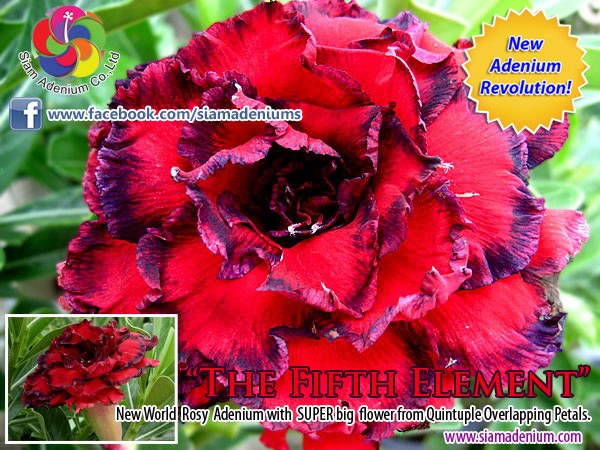 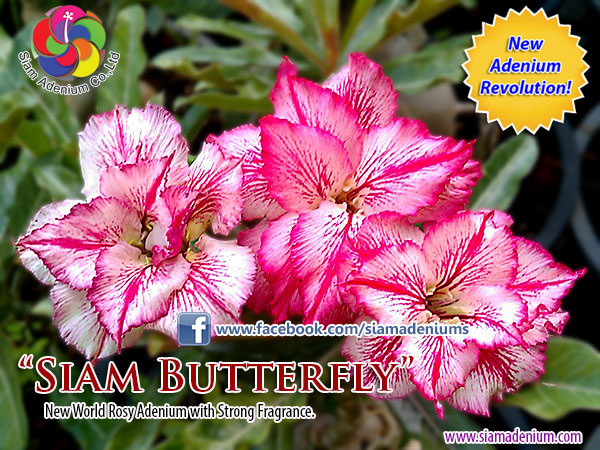 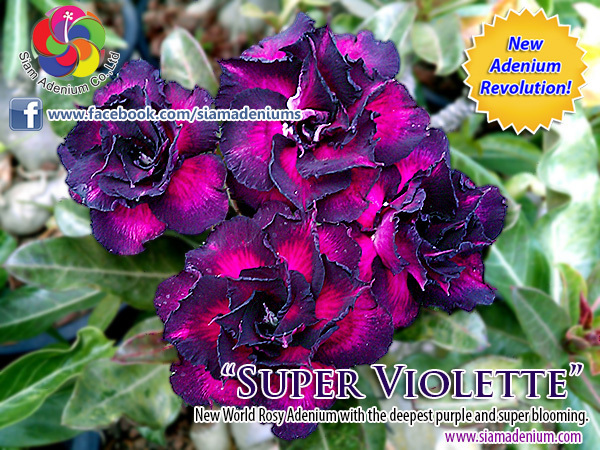 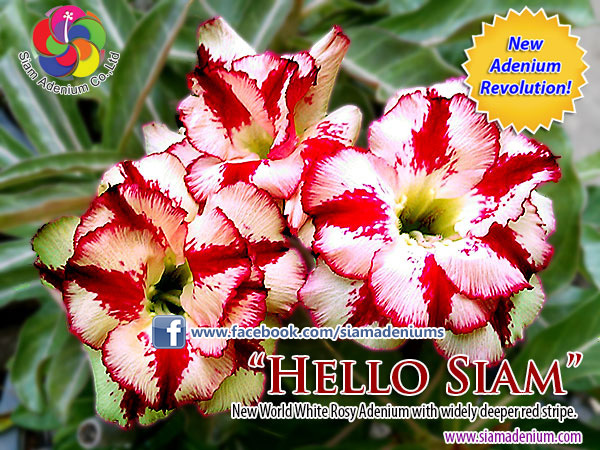 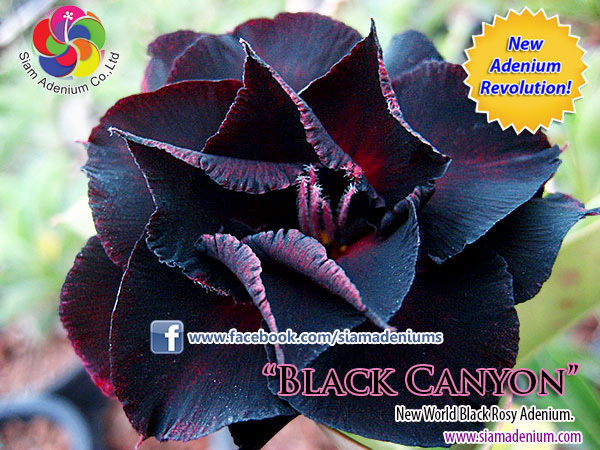 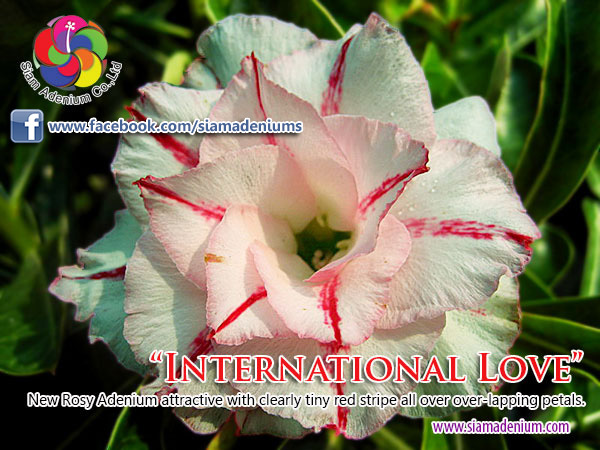 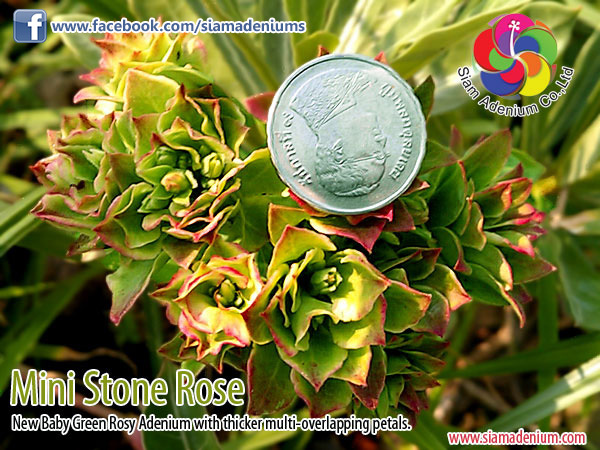 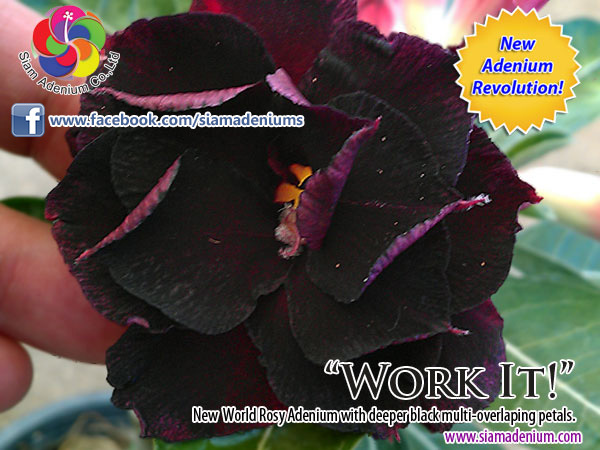 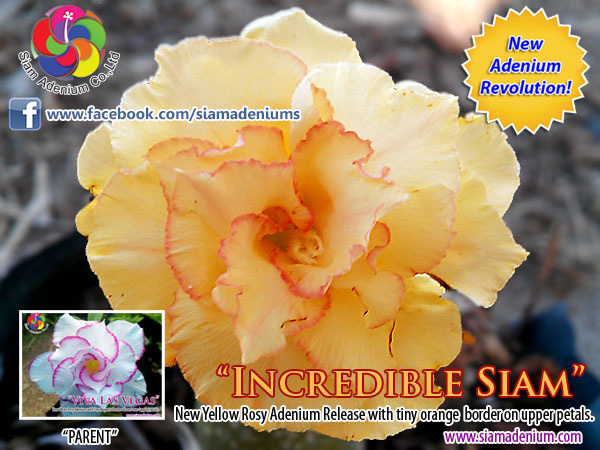 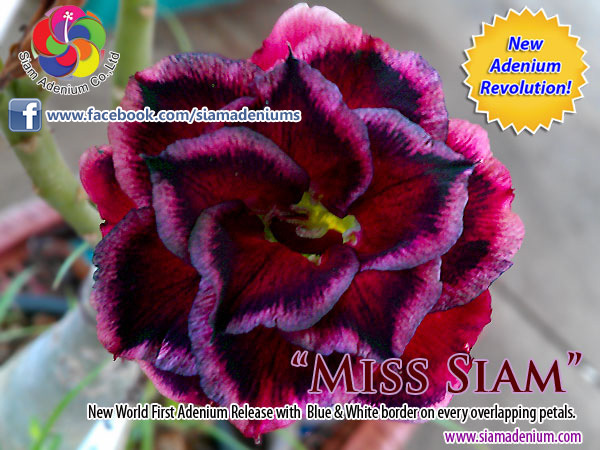 Each Arabicum hybrid can also give different Dwarf Form, please see photos below. 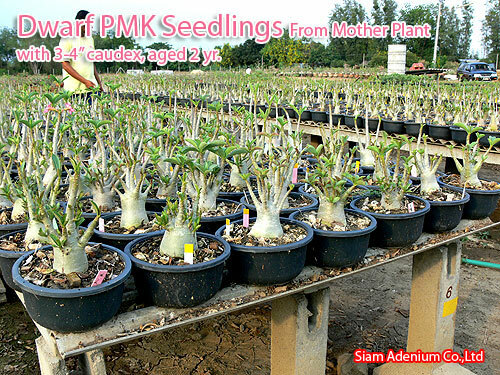 The Key is to select the best Mother Plant to give the best seedlings followed by their mother plant step. 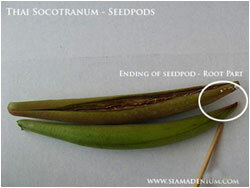 This could save your time for seed sowing. 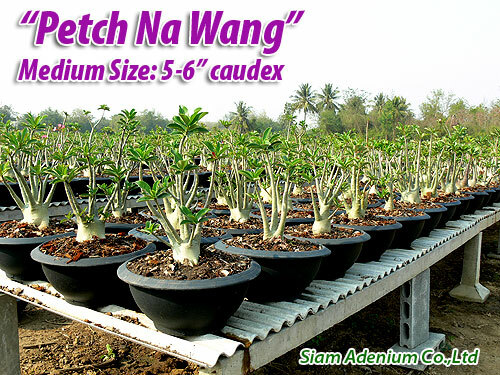 These are results after using the Natural Organic Fertilizer. 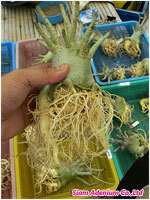 This can help making more root (Pic1), branches (pic2) and expand root base (pic 3). 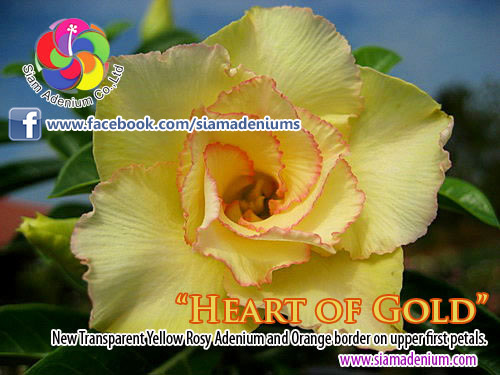 For more detail, please follow this link. 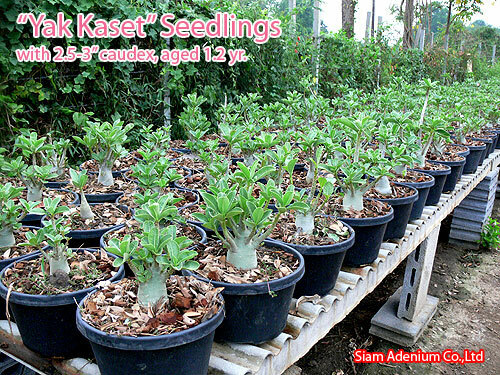 We totally guarrantee that you will get the TRUE hybrid seedlings because all of them are grown from seeds harvested from our 1st original Mother Plants. 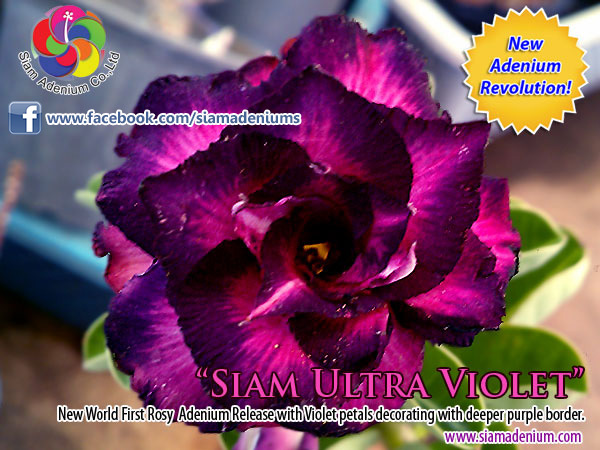 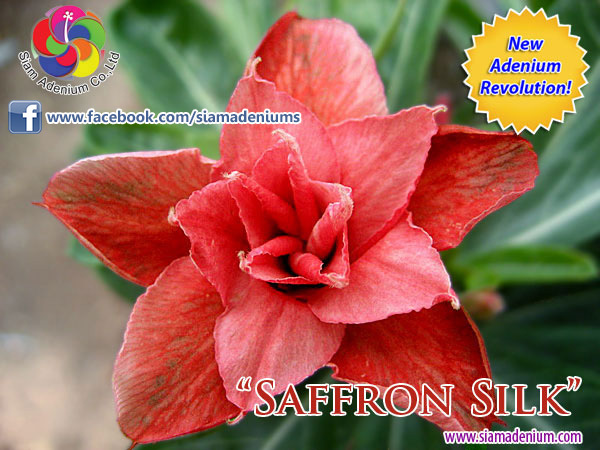 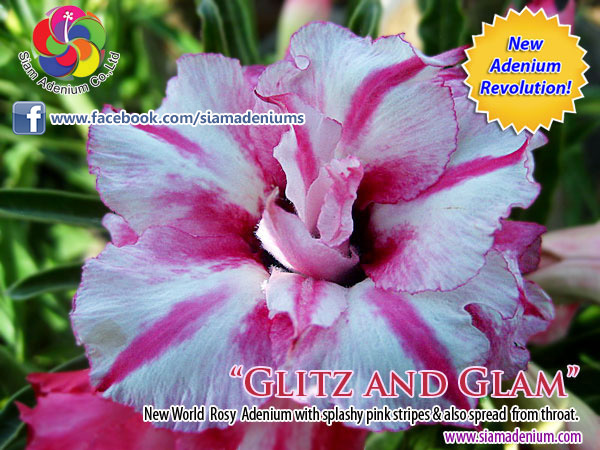 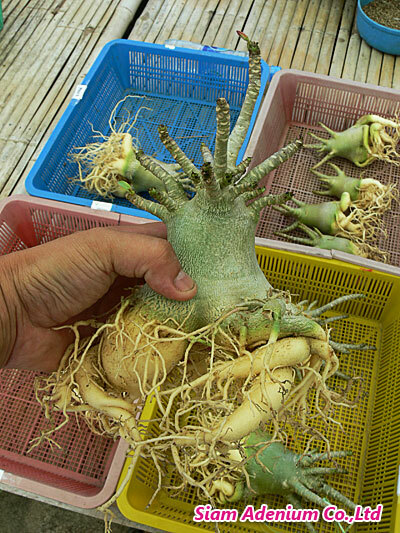 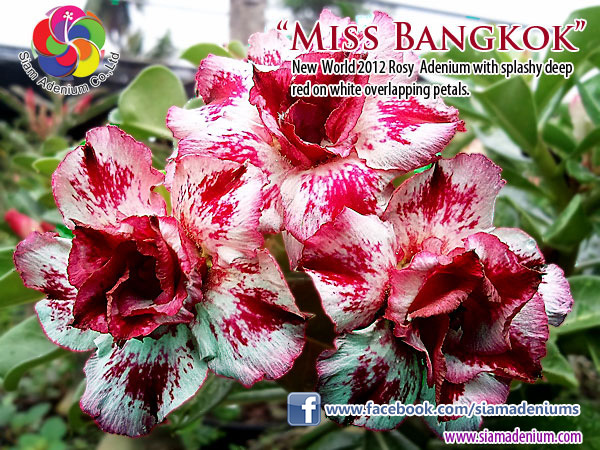 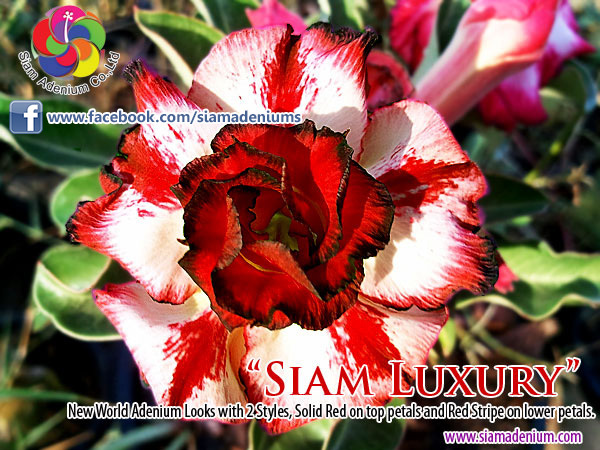 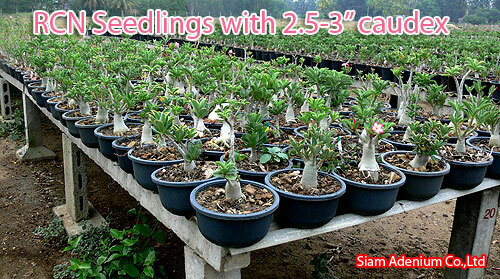 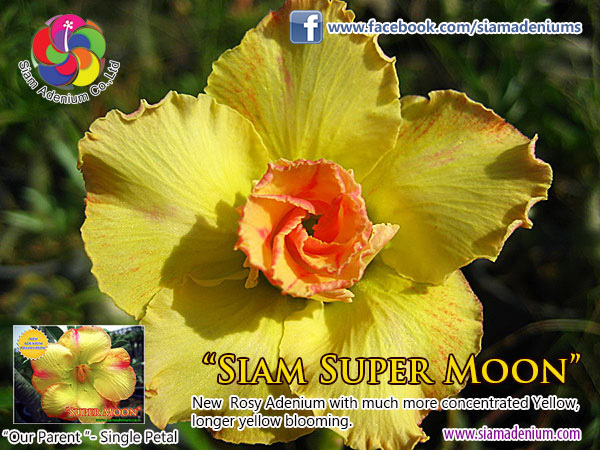 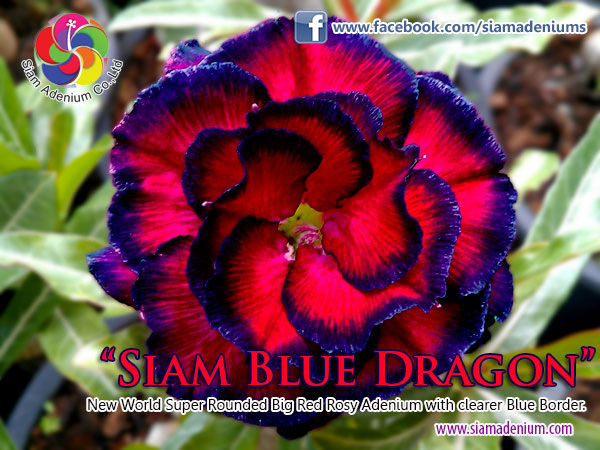 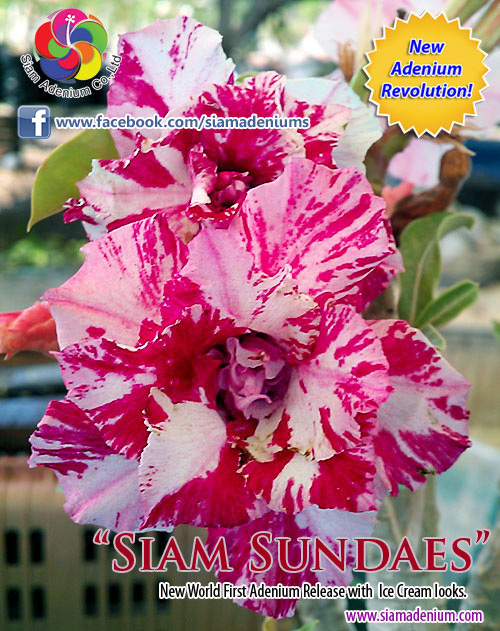 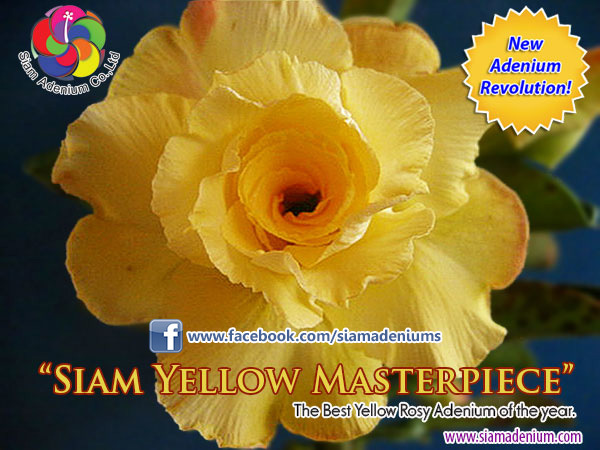 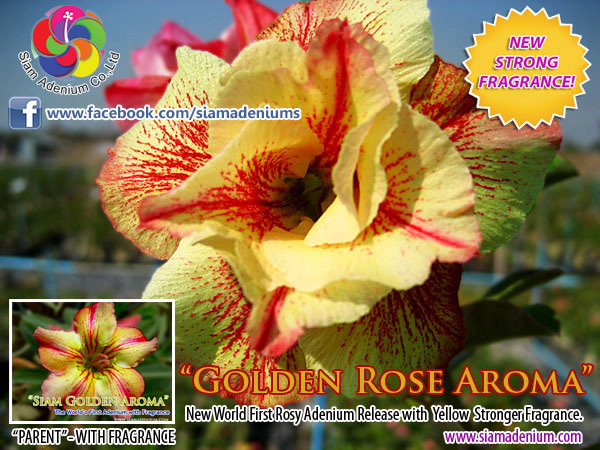 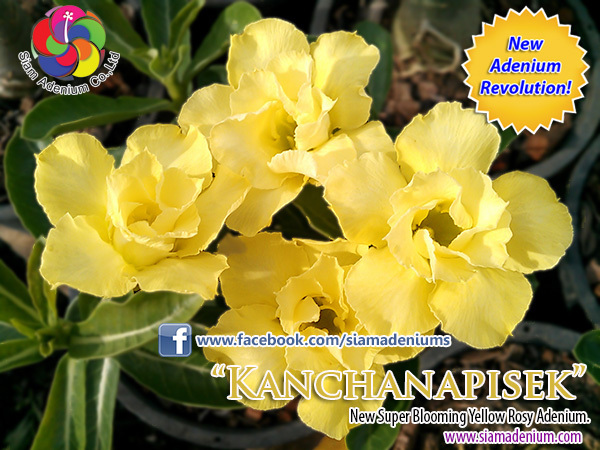 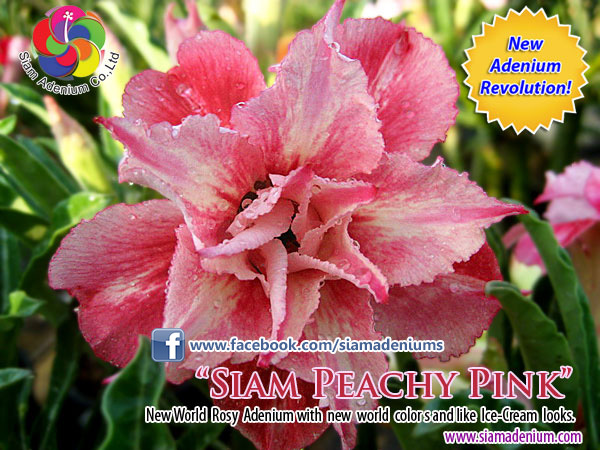 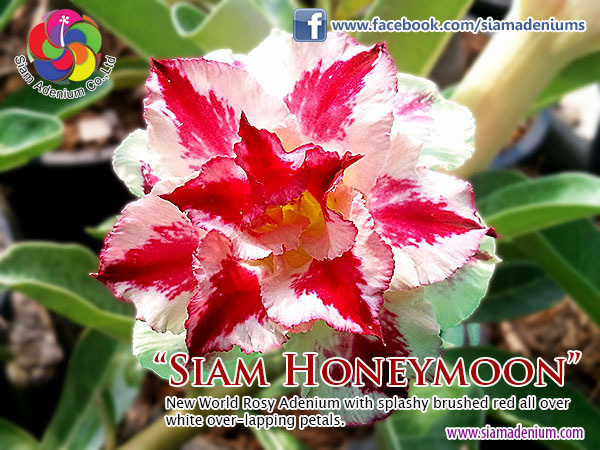 We sell as 3 grades of seedling followed by form, hybrid, and caudex size. 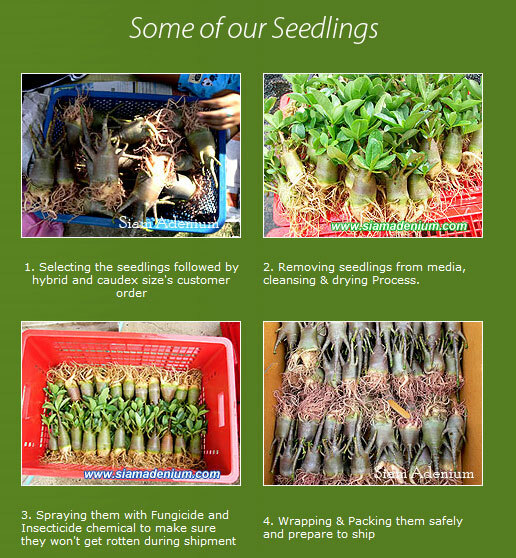 Now we have Grade A, B, and C. Below are the steps of seedling-shipping. 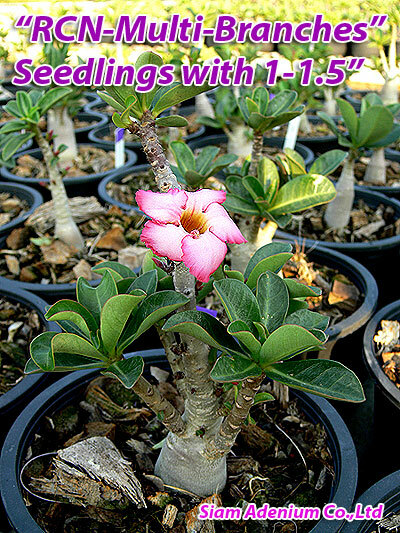 We guarranteed that all of our seedlings are TRUE hybrid sown from seeds harvested from our 1st original mother plants so you will be sure with purchasing our seedlings.